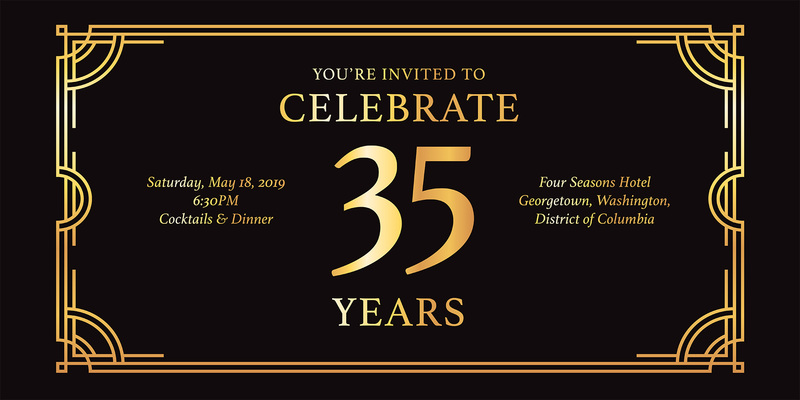 You can make the 35th Anniversary special by helping us bring survivors and other individuals who were directly helped by NCMEC to attend the Hope Awards. Click here to learn more. If you would like to join us as a sponsor of an event please look at our HEROES' AWARDS this June. Please contact Marita Rodriguez at mrodriguez@ncmec.org or (703) 837-6249 with any other questions. 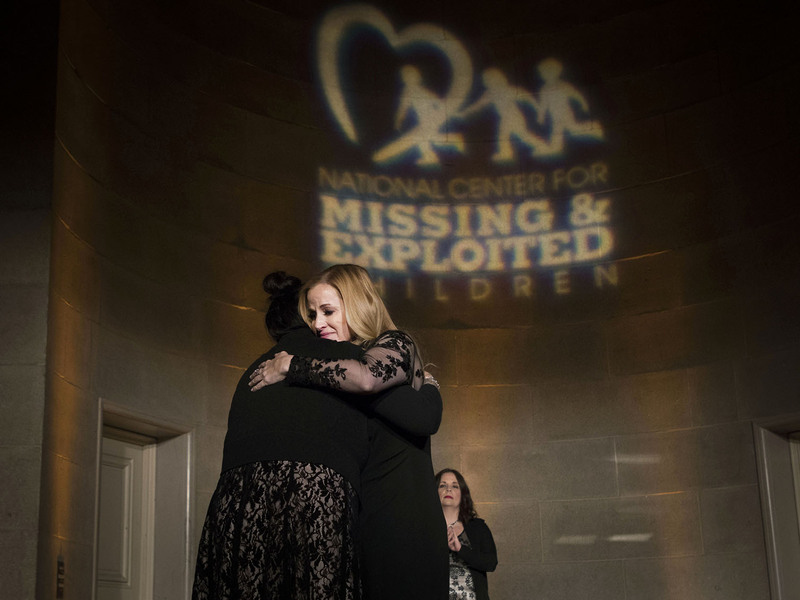 2019 marks the 35th anniversary of the founding of the National Center for Missing & Exploited Children. 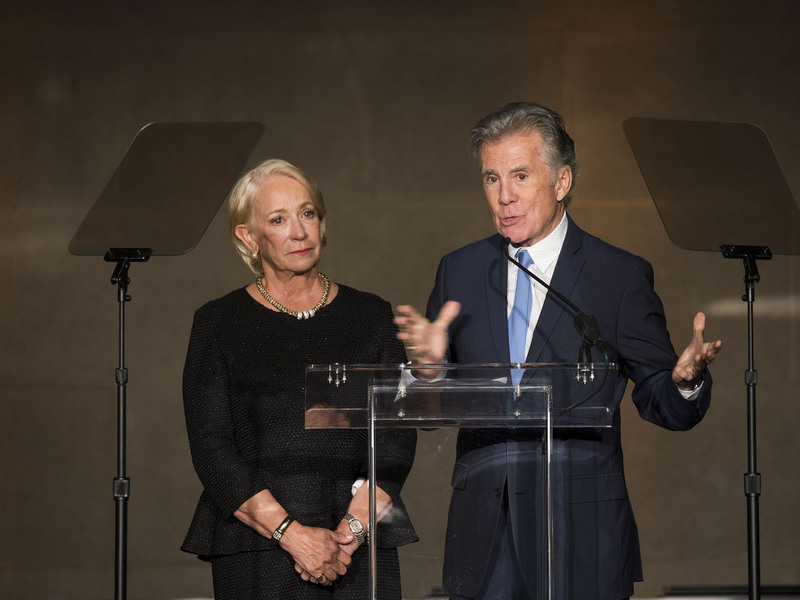 35 years, together with supporters like you, of protecting our children and never giving up HOPE. 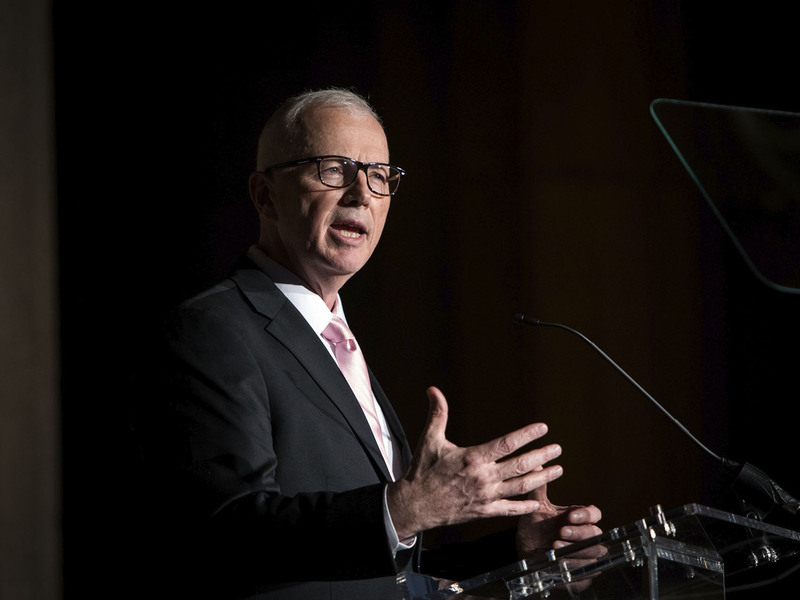 This year at the annual Hope Awards Gala in Washington, DC we are honored to recognize brave survivors and their families who have been touched by our work. 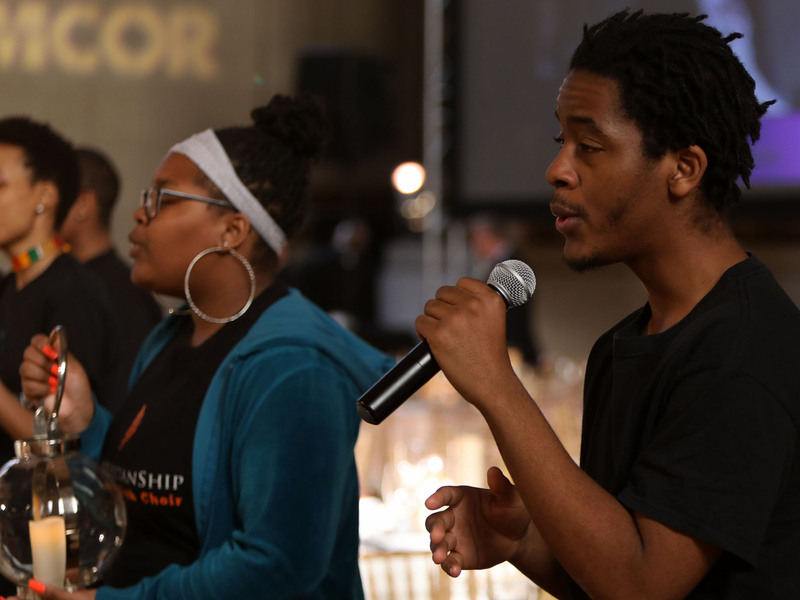 A $5,000 Family Sponsorship will allow NCMEC to bring a survivor and a guest to the Hope Awards. This contribution is tax deductible and you will be recognized during the program as well as in the commemorative journal.